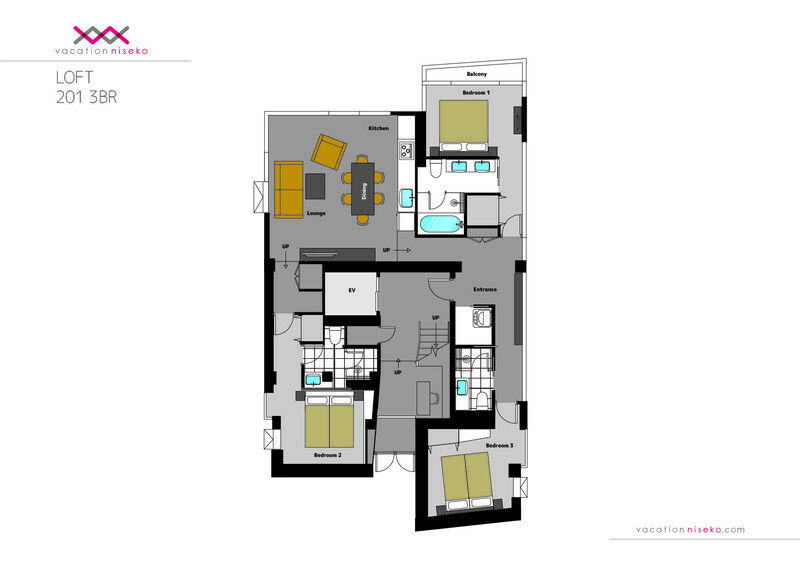 This 3-bedroom / 3-bathroom apartment is located on the 2nd floor with easy access through the main foyer. 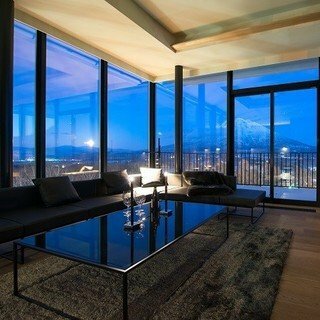 The LOFT’s floor to ceiling windows offer majestic views of Mt. Yotei. 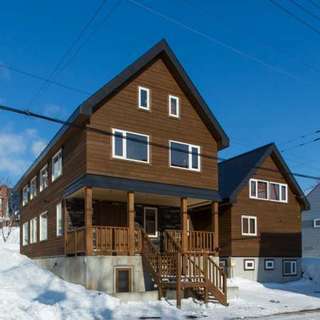 With its unique interior design, premium finish, and unrivaled views, Loft 201 is a great option for those looking to indulge on their Niseko vacation. Also available in 2-bedroom /2-bathroom configuration.